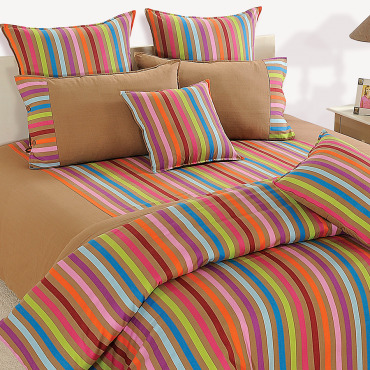 Embellish your bed in pure cotton bed sheets to present a stylish look to interiors of your bedroom space. 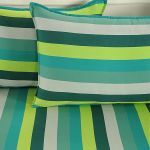 The sheet is printed in the splash of stripes that ensure a wider look to furniture and spacious appearance to the room. 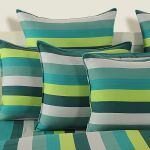 The stripes which are colored in varied shades of green would illuminate the interiors with its lively, natural and peaceful vigor. 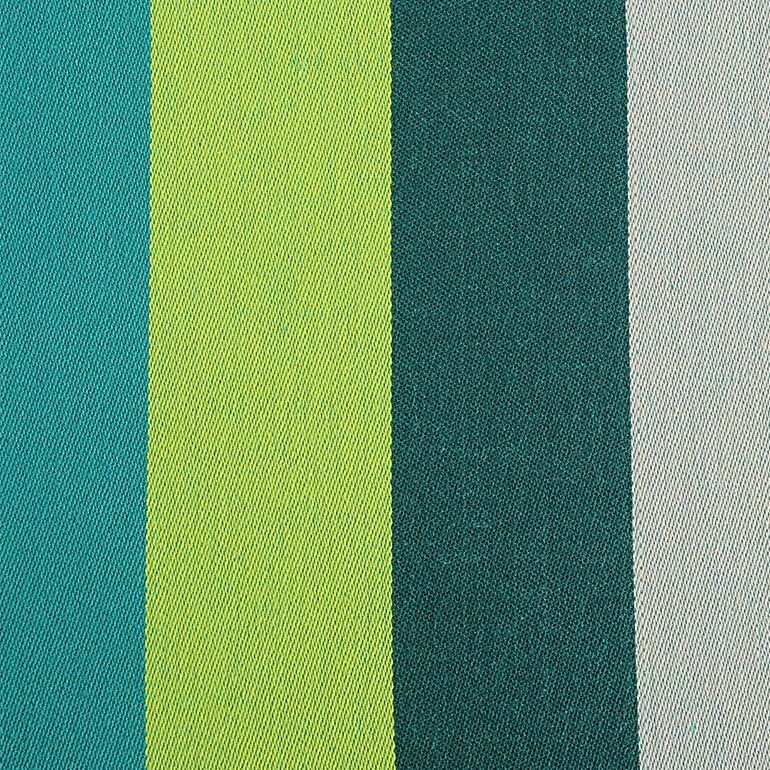 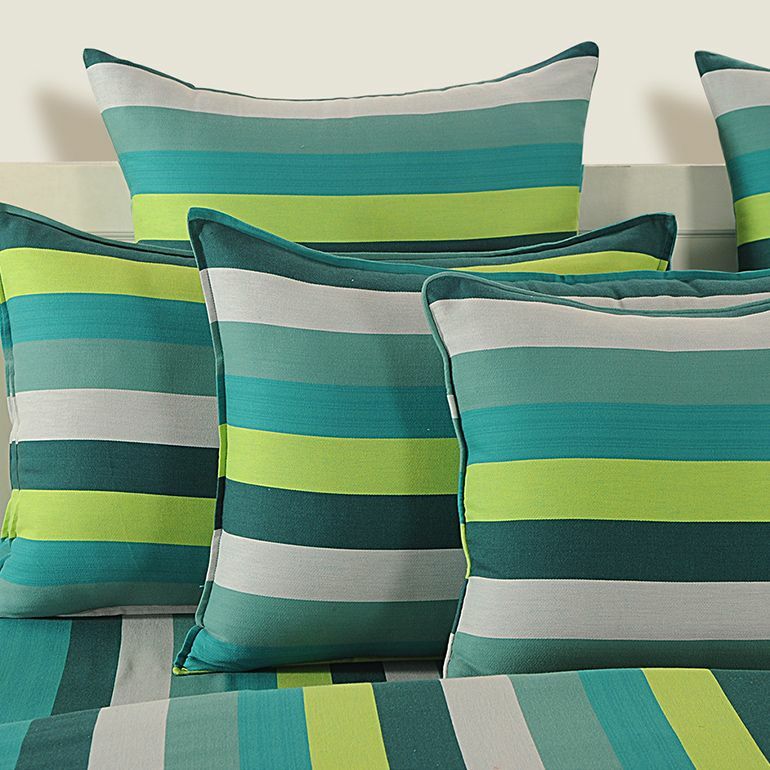 The classical combination of intense and lighter tones of green generates a unique and mystifying aura to the colorful stripes bed sheets. 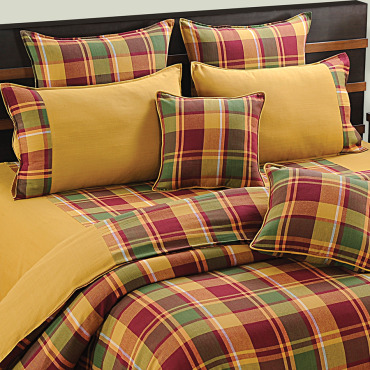 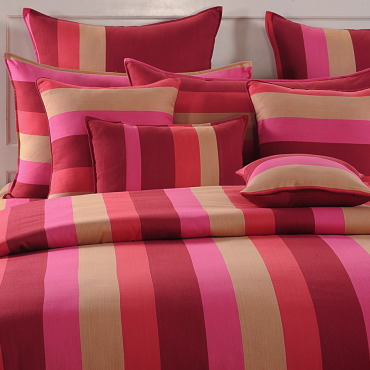 The matching cushions, a pair of pillows and comforters would help you enhance the beauty of the linens. 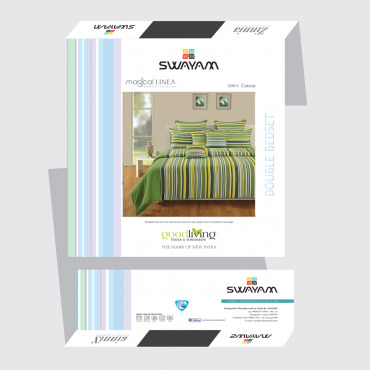 Buy classy green magical Linea bed sheetsexclusively online at Swayam. 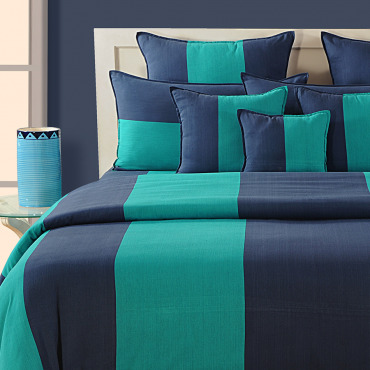 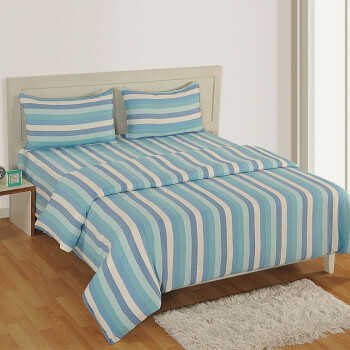 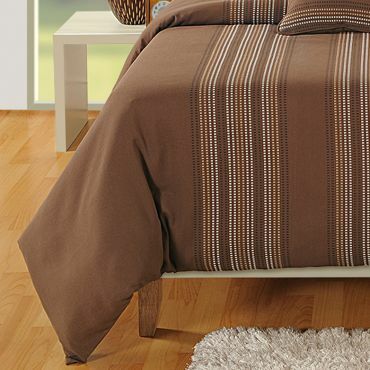 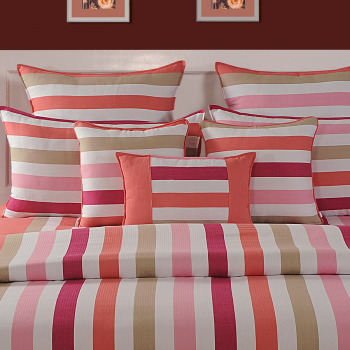 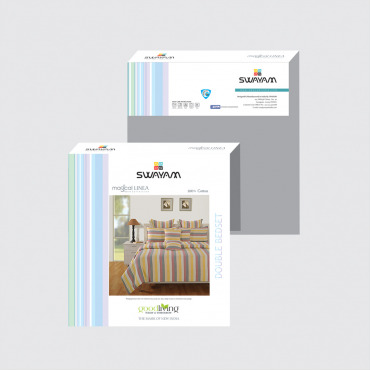 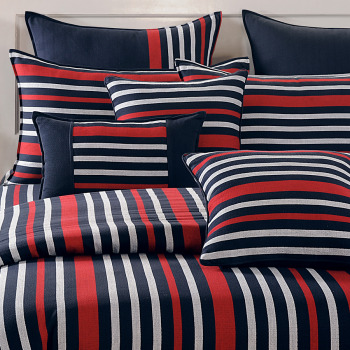 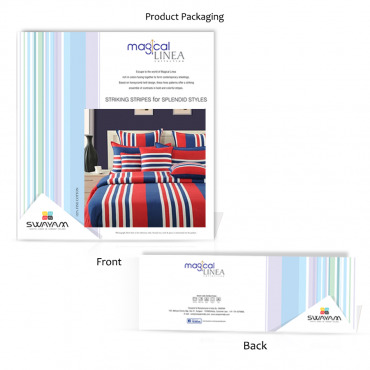 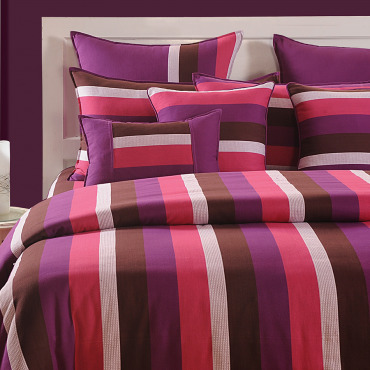 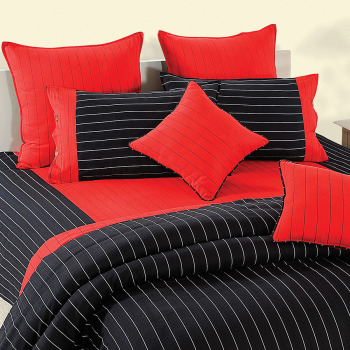 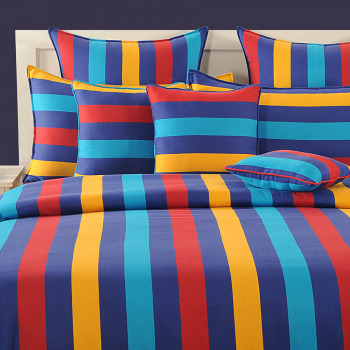 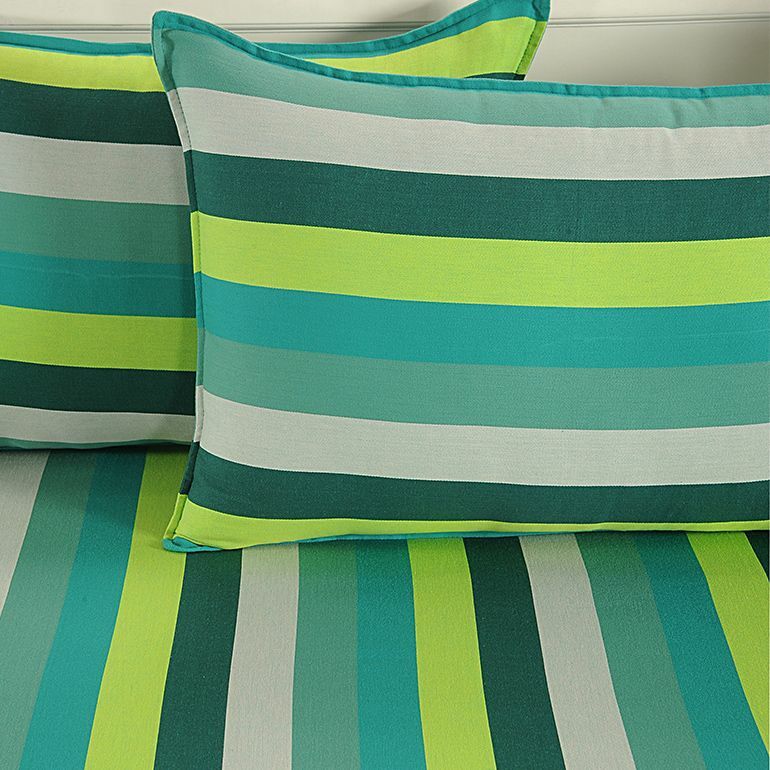 The colorful stripe bed sheet is a must buy as they are a perfect combination of style and comfort. 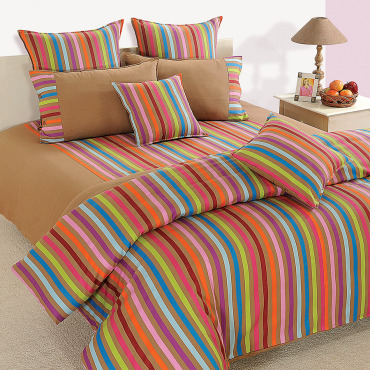 While its designer features ensure a stylish look, the cotton fabrics provide a comforting feel. 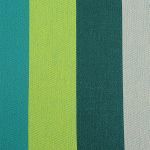 Care Instructions- Machine wash, Don’t Soak, Cold Wash, and Dry in Shade. 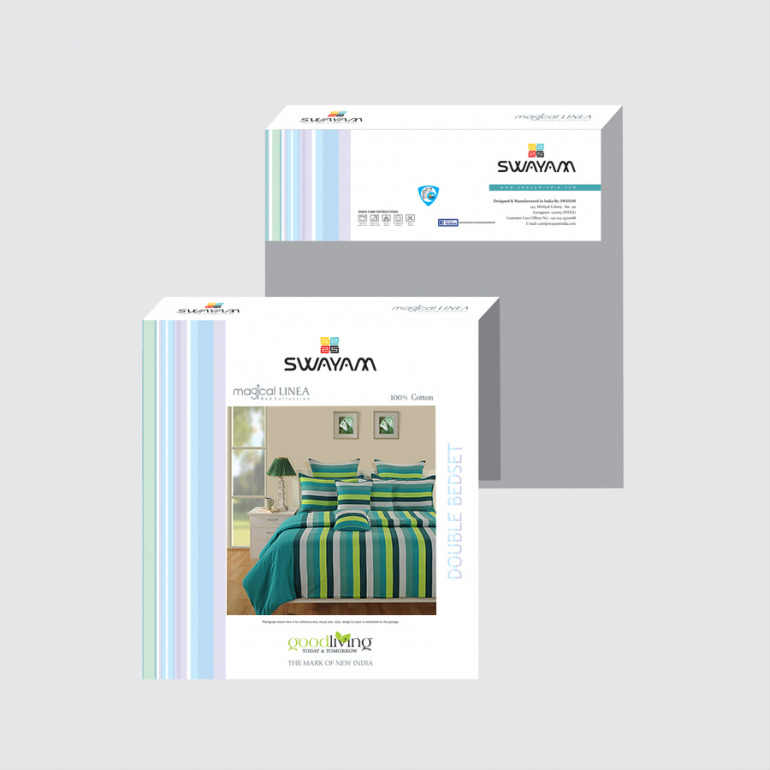 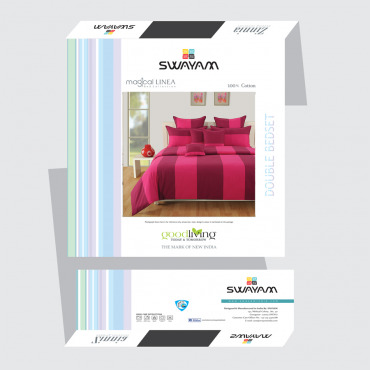 Buy classy green magical Linea bed sheets online at www.swayamindia.com which is available 24×7 in service of its customers. 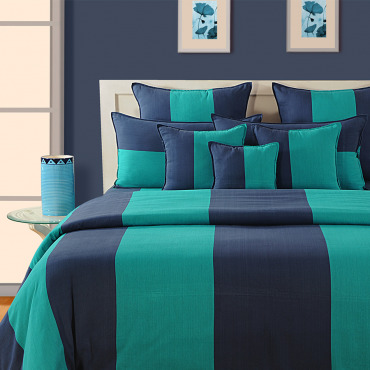 Our secured online transaction systems and experienced logistic team would assure a hassle-free placement and delivery of pure cotton bed sheets. 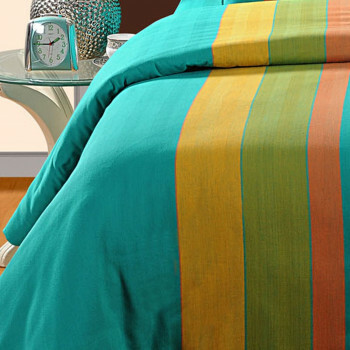 The home décor products are high in quality with a warranty of least 3 years.